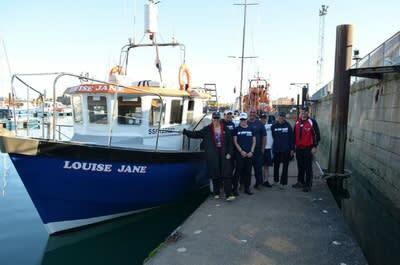 Louise Jane is a 36ft charter boat with a turbocharged Cummings engine and up to date electronics. 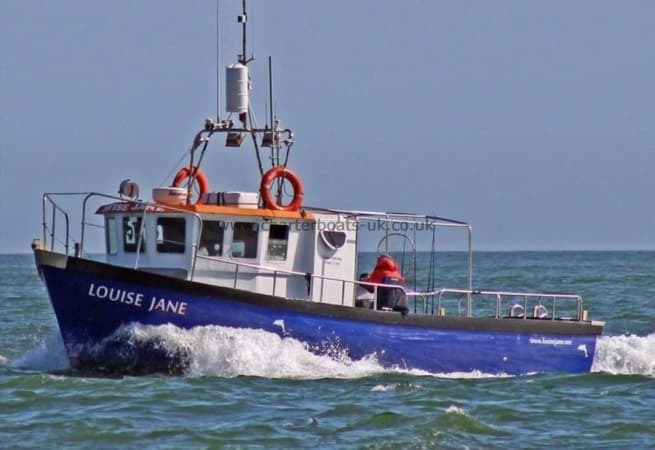 She is also fully insured and equipped with all safety equipment including life jackets and a life raft which comply with all the necessary regulations. 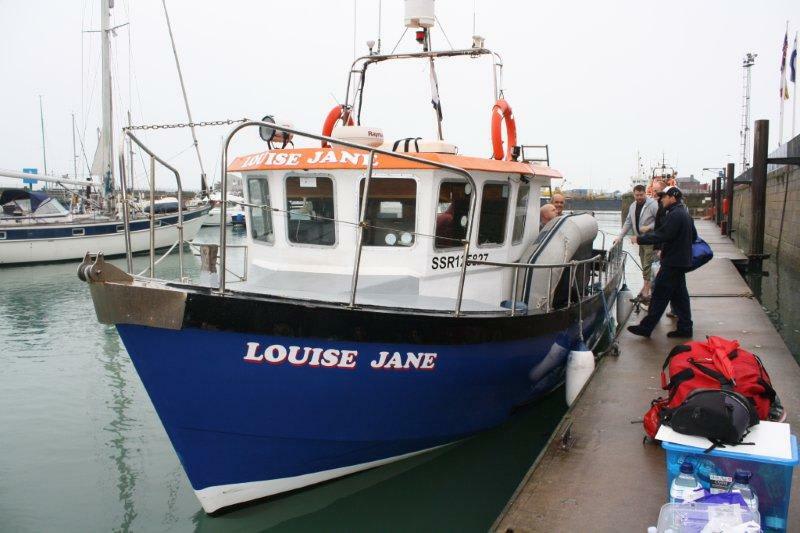 The boat has also recently been fitted with a new deck and secure storage for your personal belongings. 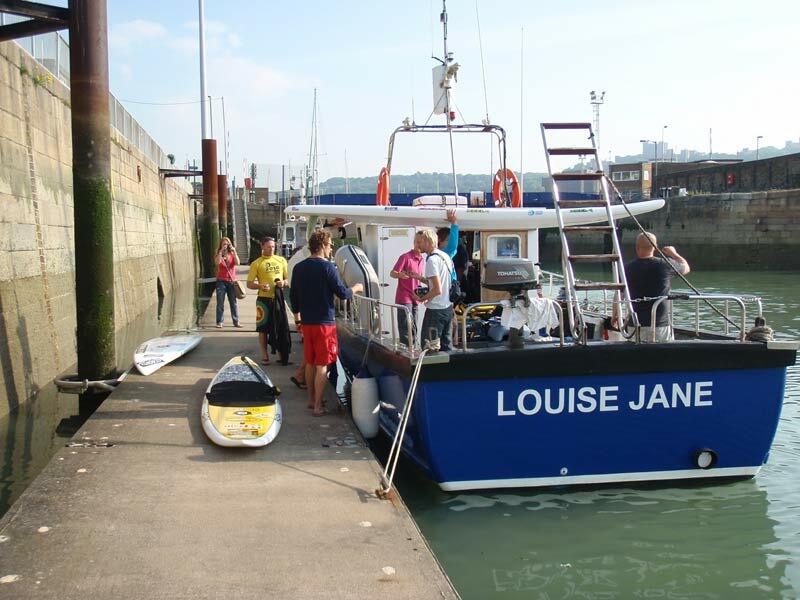 The facilities on Louise Jane Charters provides a large open deck space complete with built-in toilet for your comfort and privacy. The boat is also happy to provide you with hot drinks, and have numerous cooking facilities should you want food heated (food not included, please bring your own). 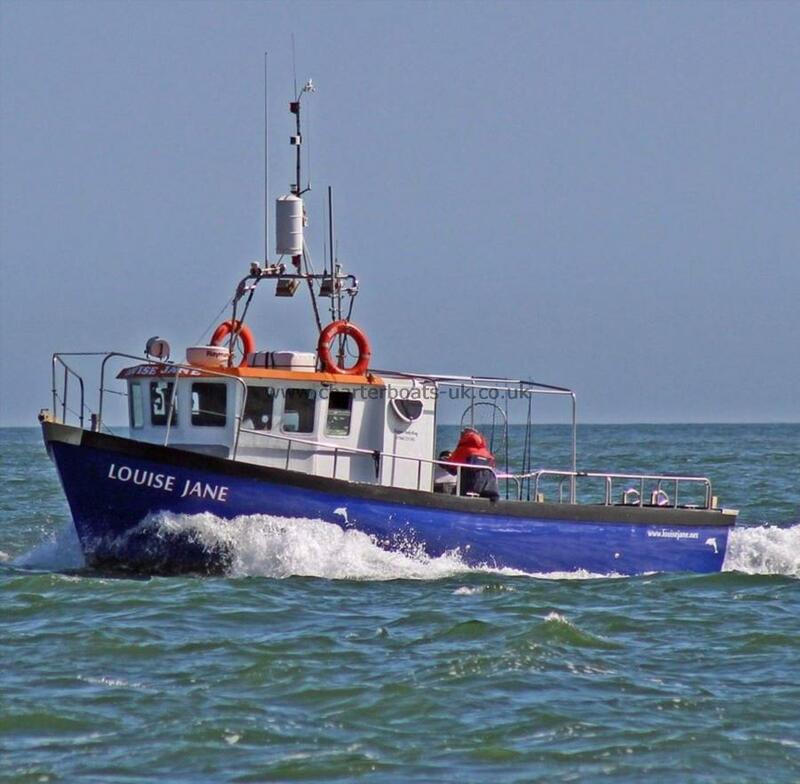 She is available for skippered charter, prices start from £400.00 per day.